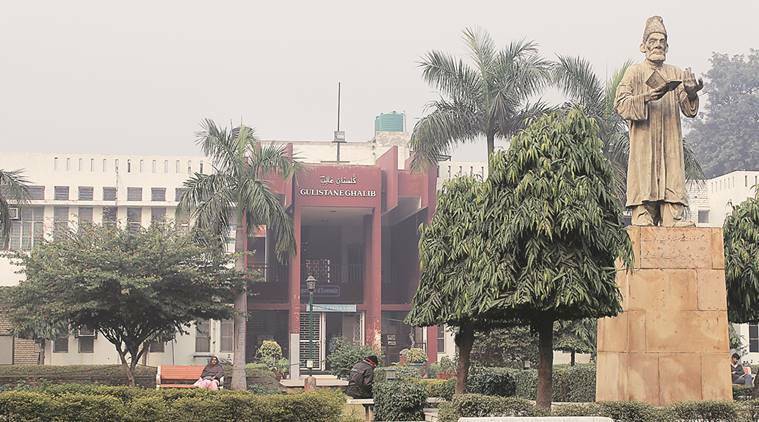 Jamia Millia Islamia BTech admission 2017: Jamia Millia Islamia will release the results for the Bachelor of Technology (BTech) admissions 2017 today. Candidates who have applied for the course can check their results from the official website of the university (see steps below to know how). BTech admissions will be done on the basis of the Central Board of Secondary Education (CBSE) Joint Entrance Examination (JEE) 2017 results. The college offers five BTech courses including civil engineering, computer engineering, electrical engineering, electronics and comm engineering and mechanical engineering. – Go to the official admissions website of Jamia Millia Islamia (jmicoe.in). – Click on the link for the exam results.